1 lambic beer | This Blog Rules | Why go elsewhere? 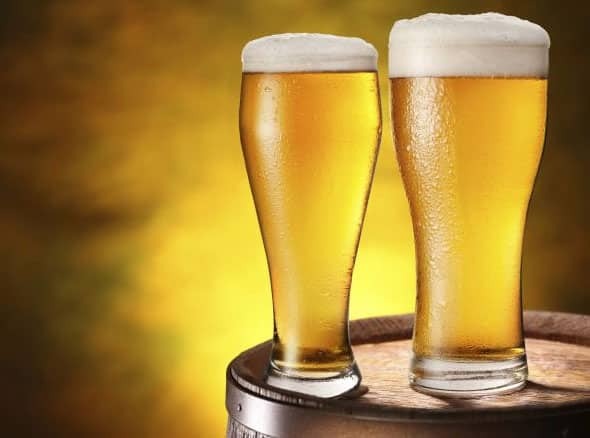 Beer is among the most refreshing beverages around the world. But there’s a real tradition not only when it comes to producing it, but when it comes to drinking it as well. This post is meant to help you drink beer wisely, as to get to tell the difference between types and flavours. Here are the 3 major types of beer from around the world. 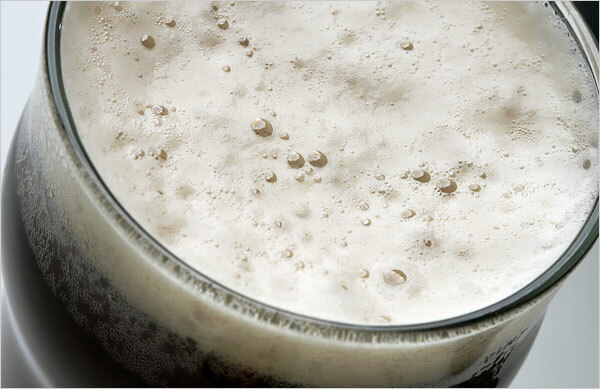 Lagers are probably the most common type of beer consumed worldwide and it is known for its crisp taste. They are of Central European origin. It involves “bottom-fermenting yeast,” or yeasts that tend to settle on the bottom of the fermenter. This is due to the fact that lager beers ferment at lower temperatures, from about 45°F to 59°F. As a result of these lower temperatures, the fermentation process takes much longer. In addition, lagers go through a low-temperature aging process known as “lagering.” This helps mellow the beer to create a smoother taste. Dunkel – the most popular type of German lager beer. It is dark in color with a modest alcoholic strength and tastes often suggestive of chocolate, coffee and licorice. Bock and DoppleBock – It is a tasty, dark lager with origins in Germany. Bocks do vary from malty-flavored lagers to darker, hoppy-flavored bocks, popularly referred to as Helles bocks. Two common examples of bocks are Shiner Bock and Michelob Amber Bock. The latter is a stronger version of the first, usually dark. 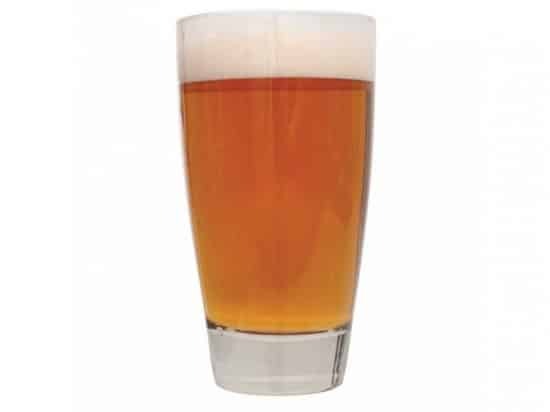 Pale Lager – they are straw-colored beverages that contain a malty taste besides being filtered and crisp. They are very carbonated though lacking high alcohol content. Pilsner lagers are prime examples of pale lager. Munich Dark Pale – a dark lager with fiery blend of malt and coffee taste that comes from Munich, of course. 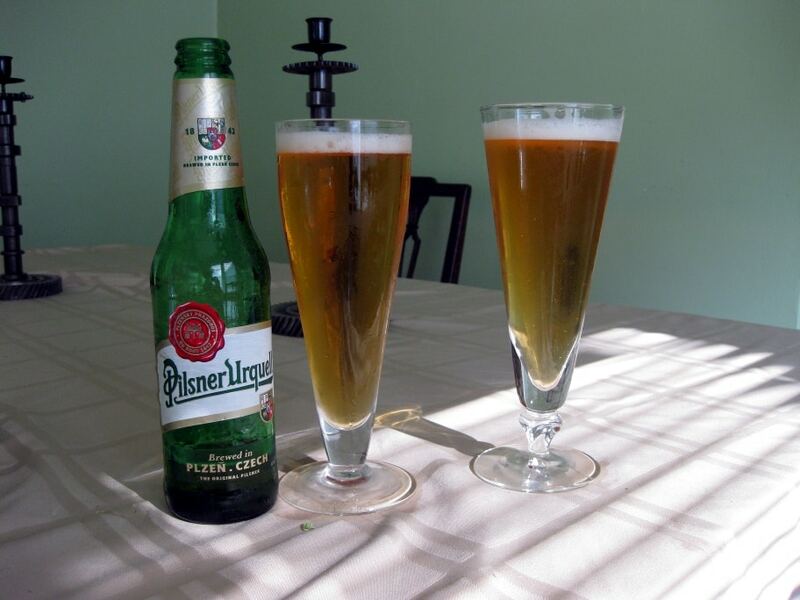 Pilsner – a type of lager beer. It was developed in the city of Pilsen (Czech Republic) and is distinguished from other lagers by a more prominent hop character. It’s a clear, golden beer that caused a huge sensation. Its style was soon widely imitated all over Europe. Ales are fermented at hotter temperatures 65-75°F. As far as the form of yeast applied in the fermentation method is concerned, Ales typically makes use of top fermenting yeast that floats to the beer surface for the initial couple of days and then settles at the base. Ales are sweet, tasty beers. They come in different color shades ranging from pale gold to shady, rich brown color based on the grains applied in the brewing procedure. Amber Ale / Belgian Ale – are sweeter beers due to their excess malt. Additionally, they are dark in color thus their first name ‘amber’. 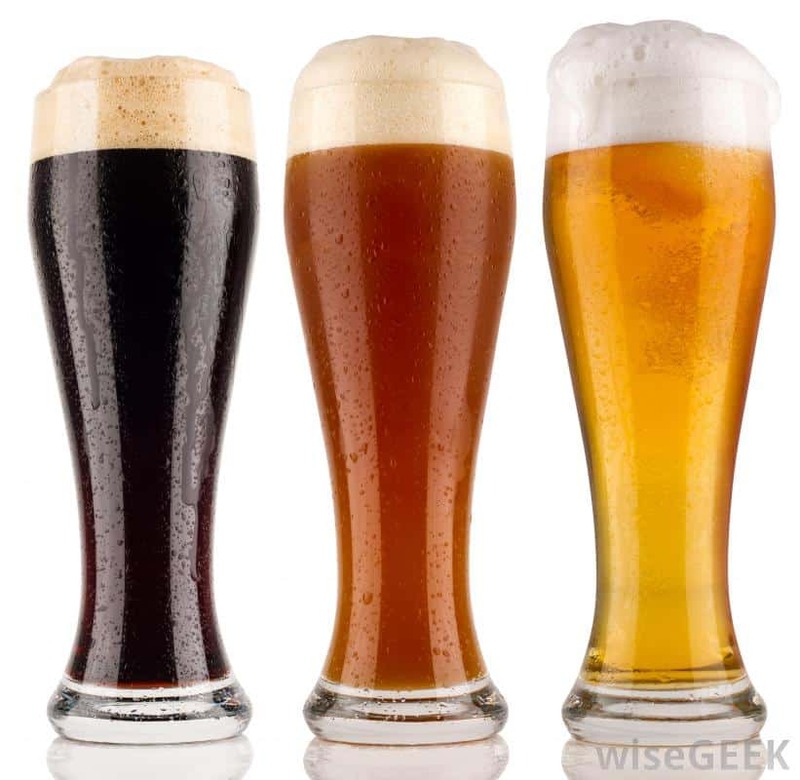 Popular types of amber ales include Fat Tire Amber Ale and Budweiser American Ale. Pale Ale – it is a light-colored alcoholic drink that is full of malt and hops. Sierra Nevada Pale Ale is a popular example of pale Ale. Porter – a type of ale that has a malting aroma and hop bitterness. It is generally strong and dark and brewed with soft rather than hard water. 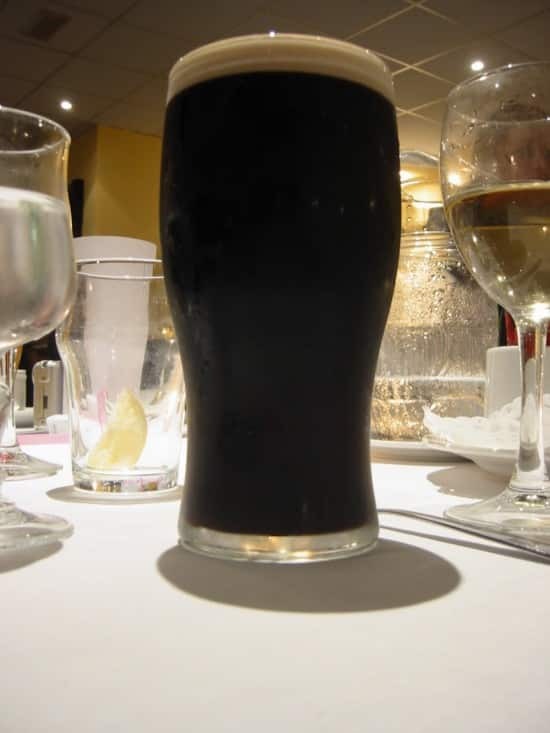 Stout – dark beer made using roasted malts and is a variant of porter beer. It differs from porter in being darker and richer through the use of more roasted malt. As such, the two beers are considered distinct. 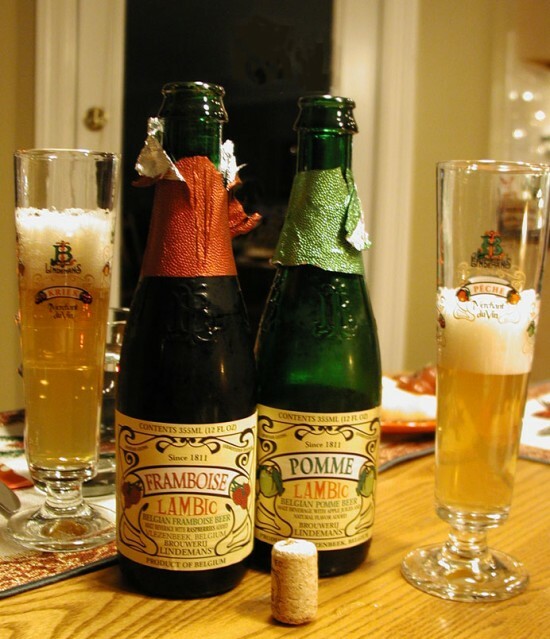 Lambic is the third major type of beer, although it is far less popular than Ales or Lagers. Lambic uses wild yeast for fermentation. Lambics are brewed only in parts of Belgium. The lambics are often flavoured using fruits such as cherries. They are unusual because, like beers brewed in ancient times, they are spontaneously fermented with wild, naturally occurring yeast and bacteria. The yeast and bacteria reside in the air as well as in the brewery equipment The specific, ideal microbial profile that exist in the Senne Valley in Belgium enables the creation of true lambic beer that cannot be reproduced elsewhere.